Kristen and John’s “old Florida” engagement shoot mixed iconic Florida icons with southern elegance. The high school sweethearts searched for a Tampa Bay wedding photographer who put them at ease and front of the camera and could capture every tender moment. The couple married over the summer with a waterfront wedding overlooking Tampa Bay. Last December we traveled to the Washington D.C. area to visit my parents. John was only going to be there for a few days so we planned on doing a lot of sightseeing. One of the things we were most excited to do was ice skate at the Sculpture Garden located across from the National Archives. We bundled up, held on to each other and managed not to fall! John told me that he needed to fix his skate and asked me to come to the middle of the skating rink with him, he bent down on one knee and asked me to be his wife! I didn’t know that my parents knew he was going to propose, and I was so happy they were there to share in our excitement and capture some great pictures of our proposal! Our top priorities were to have two photographers to capture both points of view during a first look and walking down the aisle, to be able to receive all of our pictures without getting charged extra costs and to be comfortable with the photographers since they would be with us throughout the most intimate moments of our wedding day, from getting ready to our first dance! Kristin and Andrew’s nautical, beach engagement session incorporated one of the groom’s childhood hangouts. The engagement session showcased the St. Petersburg couple’s love for the outdoors and beach. “Andrew and I let loose, and we both had fun with it. It was casual, and we were able to be ourselves, which you can tell in many of the photos,” Kristin shared. The pair hired their St. Petersburg wedding photographer after seeing photos her work at their venue. 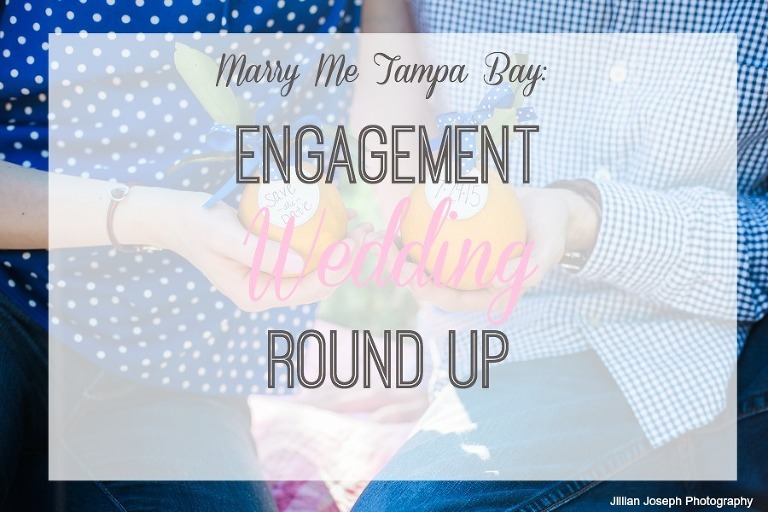 Kristin and Andrew are planning a March wedding at the St. Petersburg Woman’s Club. Andrew and I went on a week long cruise with my parents to Jamaica, Grand Cayman and Cozumel. Jamaica was our first stop and we had an excursion up Dunn’s River Falls. Andrew knew he wanted to do it in Jamaica, but didn’t really have the exact place planned. He decided to do it on the beach, before we started the excursion up Dunn’s River Falls. I think it was because he didn’t want to loose the ring in the falls because it can get intense. I looked for a photographer who matched the style I wanted and what was most important to me was that they had done many weddings at the St. Petersburg Woman’s Club before. I wanted someone who knew the location and knew when and where the best photos will come out. When we booked our venue, the representative showed us pictures of prior weddings. One of them happened to be Kristen’s [of Kristen Marie Photography]. I started researching her and liked her style and her work. I contacted her and booked her right away and I am so happy I did. 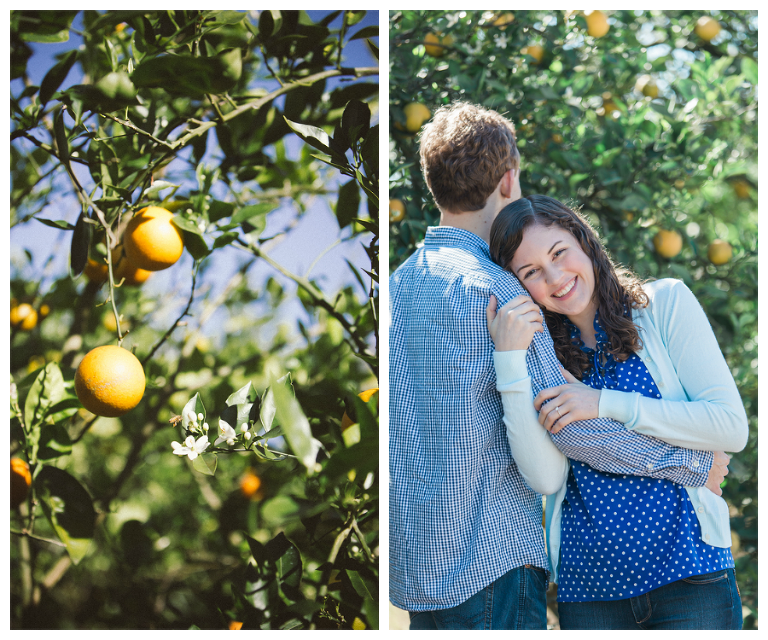 I am absolutely in love with our engagement photos and am looking forward to the wedding ones. 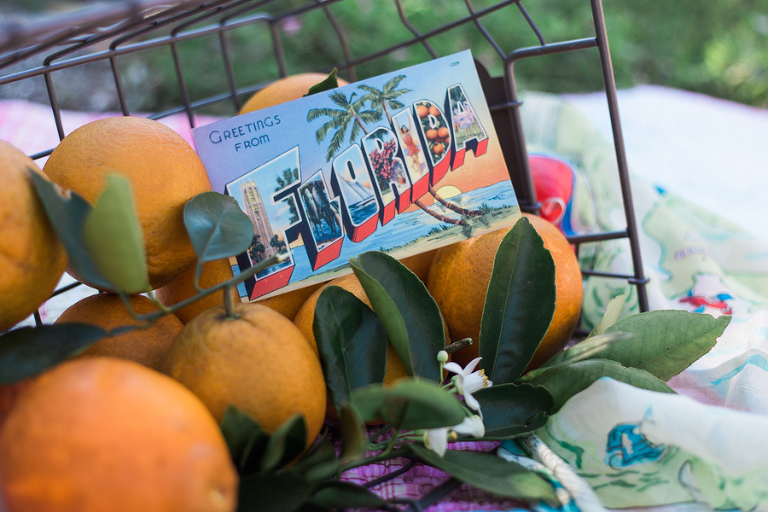 Jihee traveled from the Windy City to shoot her engagement photos in the beautiful Florida sunshine, where her fiance is currently a resident physician. As a destination couple, Jihee and Chris searched for a Tampa wedding photographer with a great reputation, who was professional and prompt. The couple have a June wedding planned at a golf, resort and spa just outside of Chicago. “I’m most looking forward to being married to the love of my life surrounded by our loved ones,” Jihee gushed. Chris and I first met through the online dating website Match. We dated for 14 months, until he proposed the day after Christmas. During that time, he lived in an apartment in downtown Chicago. We were busy running errands, and I asked if I could take his car to get a manicure and pedicure. He said that was fine and to drop him off back at his apartment, since he had more errands to finish while I was gone. I returned to his apartment about two hours later, and as he opened the door, he said he had bought me something while he went to Target. When he handed me a little box wrapped in sparkling, silver gift wrap paper, I was perplexed at what he could have possibly bought me that it had to be wrapped all nice and shiny. As I unwrapped the gift, it was a black ring box, but I was still dumbfounded since my mind was still thinking about the day’s errands. When I opened the box, there was a ring, and by the time I looked back at him, he was on one knee asking me to marry him. I wanted a photographer with not only great reviews from clients, but someone who is easy to work with and professional and prompt in responses. Since Chris and I are both from the Chicagoland area, the reviews were the most important for us. Andi [of Andi Diamond Photography] had great reviews from her clients, and she responded in an hour after I sent her my initial email about being interested in working with her.That made me realize how prompt she was in her responses and just talking to her on the phone, she made me feel like she’s someone who would I could see myself working with during the engagement session.